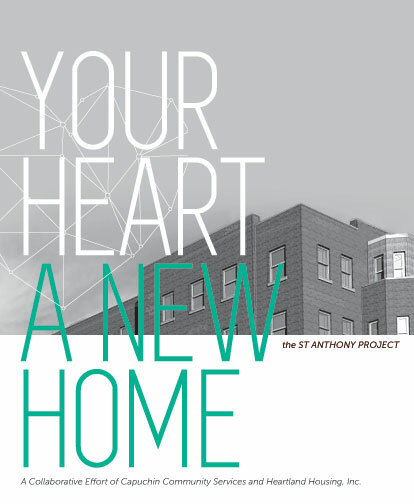 Founded on the principle of "Housing First," St. Anthony Apartments offers permanent, affordable housing as quickly as possible for homeless and low income people together with the critical supportive services and connections to community resources needed to become self-sustaining. Volunteers will create welcome cards and distribute essential supplies to make each apartment warm and welcoming for the new residents who will be moving in November. All volunteers that day are invited to enjoy lunch on us! Onsite parking and security will be available. Please call Luz Ortiz-Carby with questions, 414-374-8841, ext 41.